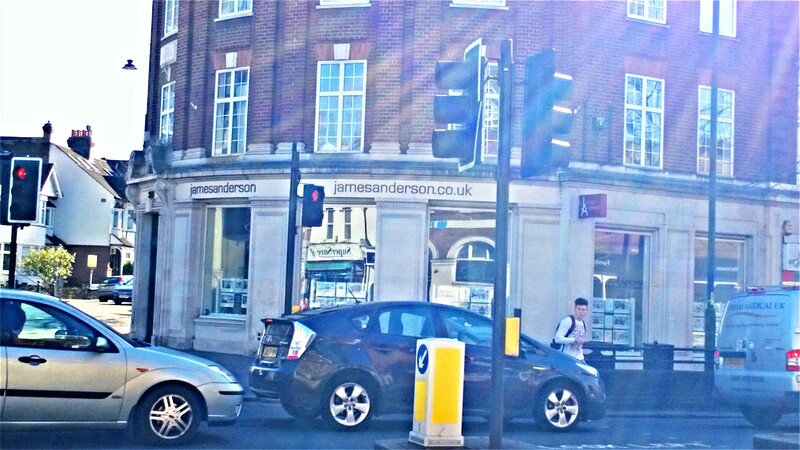 James Anderson are a London-based firm of estate agents. 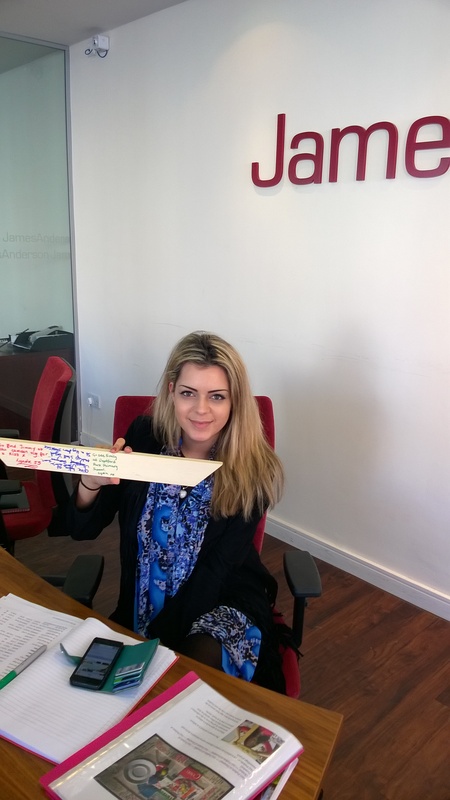 Lydia works at the Sheen Lane office, in East London. I explained about my project to her and she gave to the montage a packet of strawberry flavour laces and sent me to see her sister Emily, at Deptford Park Primary School.